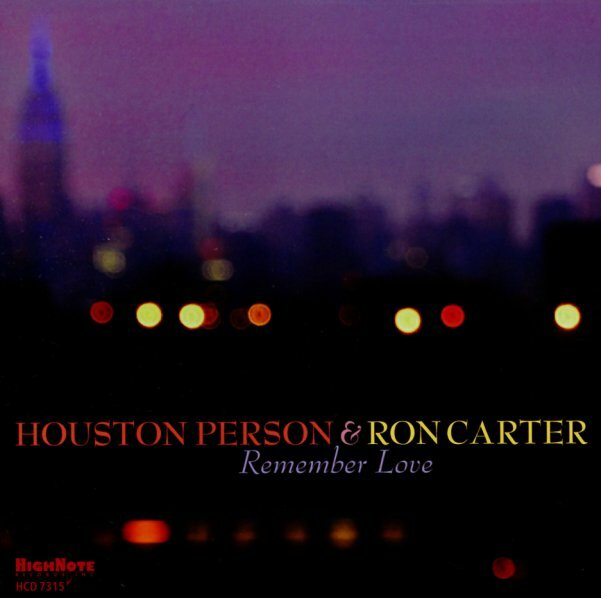 Tenorist Houston Person and bassist Ron Carters started their 60s careers in very different parts of the jazz spectrum – but over the years, they've found a way to work together wonderfully – in a mode that's created some especially great duo albums like this! There's few folks who could get so much out of just the mix of bass and tenor saxophone – especially without going into any sort of avant or free jazz modes – and the pairing of Person and Carter hardly makes us miss piano, drums, or any other instrumentation – as their sense of rhythm and expression is fully formed throughout. As you might guess from the title, most tunes are ballads – and titles include "Without A Song", "Easy To Remember", "Love Is Here To Stay", "Day Dream", "Gentle Rain", "The Way You Look Tonight", and "Blues For DP". © 1996-2019, Dusty Groove, Inc.